Beer festivals, stunning architecture and beautiful Alpine scenery are just the tip of the iceberg when it comes to a trip to Munich. The historic Bavarian city is home to some of Germany’s most enticing attractions. You don’t need to visit during Oktoberfest however to make the most of a trip to Munich. 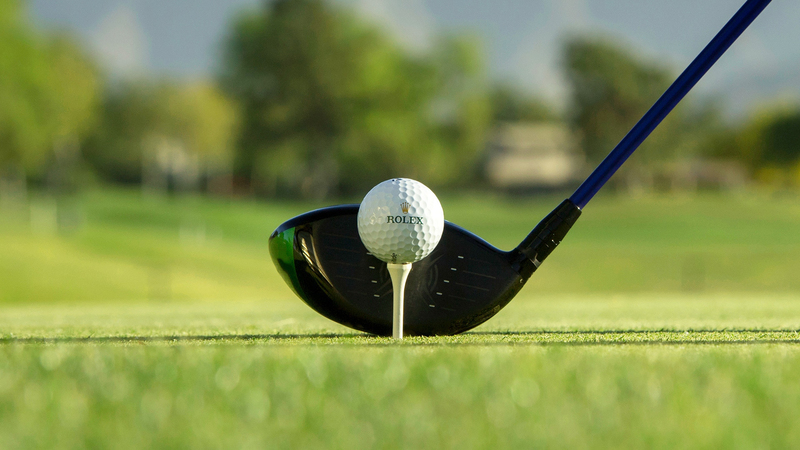 There is an array of fantastic golf courses, some located in the heart of the city and more still situated amid the beautiful Bavarian landscape. We look at the courses you need to be playing. Munchen Eichenried is perfectly located in the heart of the city. Home of the BMW International Open, the club features three loops of nine, each designed by renowned golf course architect Kurt Roßknecht. A lengthy course, best suited to the longer-hitter, there are few elevation changes. Mature trees that line many of the fairways pose plenty of questions of your long game. Situated within a 150-hectare reserve, the course, which features nearly 90 bunkers, feels a long way-way from fast-paced city life. Immaculately maintained the club also features great practice facilities. 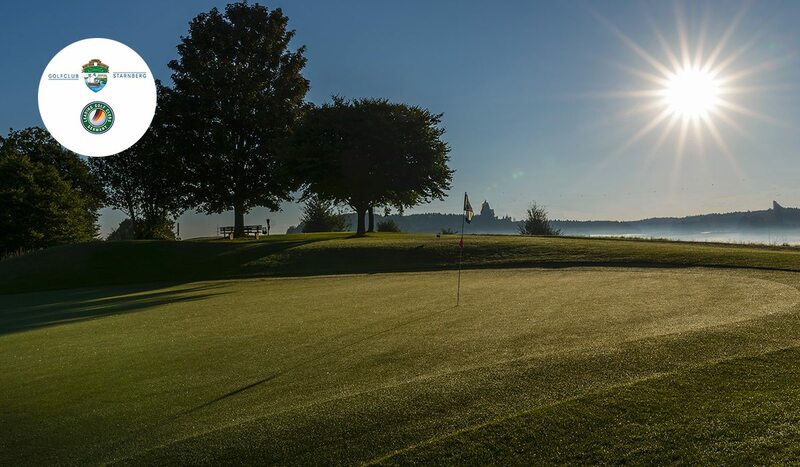 Set in the heart of Upper Bavaria, in the beautiful five lakes region, lies this golfing gem. Framed by mature parkland, the unspoilt Kurt Rossknecht designed opened for play in 1986 and has been gaining a reputation as one of the area’s top courses ever since. 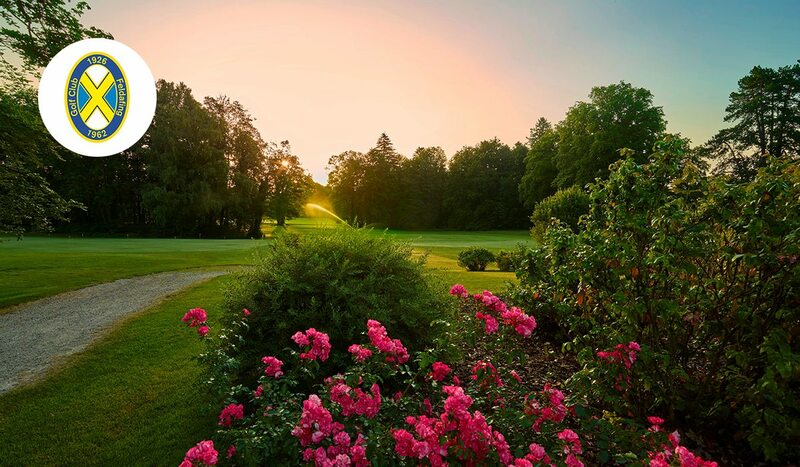 Known for its lightning-quick greens, Golf Club Starnberg joined the Leading Golf Clubs of Germany in 2016, a group which recognises the country’s finest layouts. The club boasts fantastic practice facilities, with a three-tiered driving range, and five individual greens for honing your short game. Make sure to enjoy a beer, or two, by the lakeside after your round. 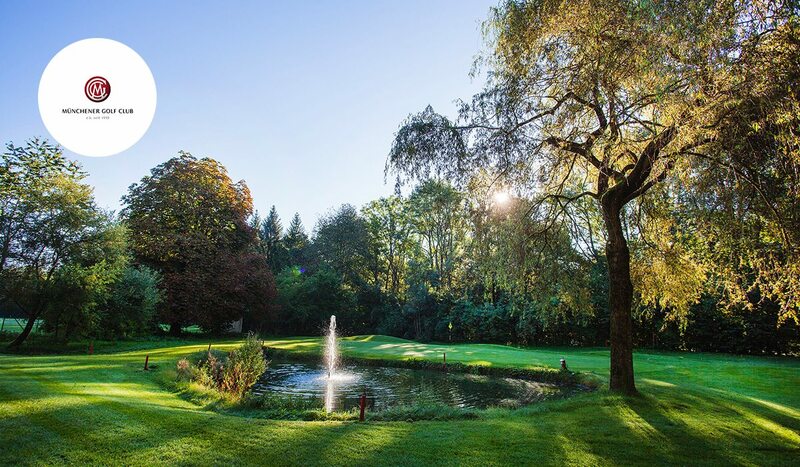 Located close to the heart of the city, Münchener Golf Club offers an oasis away from the hubbub of metropolitan life. 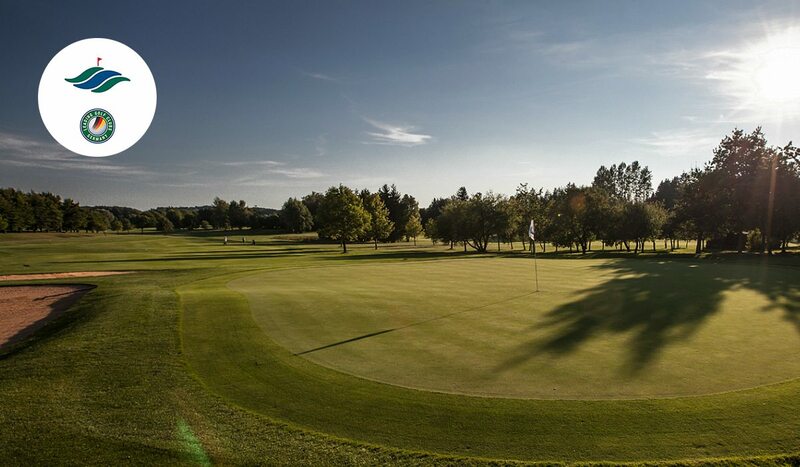 The oldest course in Bavaria, the club has a proud history stretching back over a hundred years. There are two courses at the club. The nine-hole Thalkirchen course is situated in the immediate vicinity of the Hellabrunn Animal Park, on the banks of the River Isar. There is also a more open eighteen hole layout. The latter is set in mature parkland and features artfully cut fairways that narrow down to small, well-guarded greens. Golf Valley Munchen is a picturesque 27-hole parkland layout. 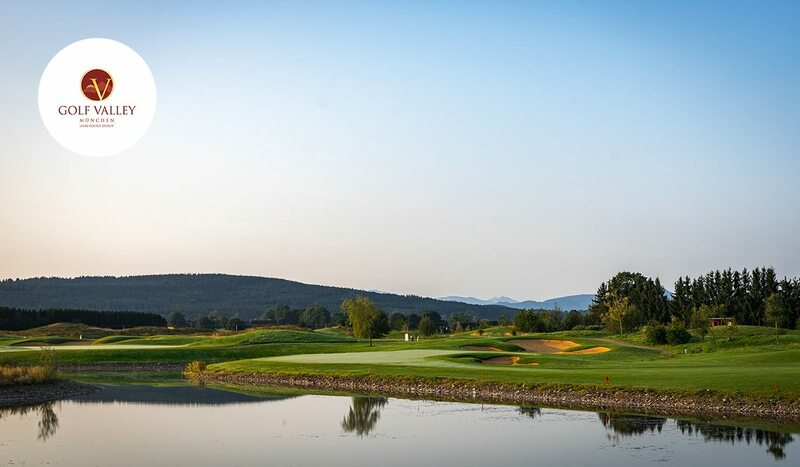 Designed by Canadian star architect David Krause the course is located in an idyllic spot between Munich and Tegernsee, just 20 minutes from the city. The course is of an incredibly high quality and boasts the unique status of being an Alpen-Links course. The state-of-the-art facility features a floodlit training facility. From the clubhouse terrace, golfers can also enjoy fantastic views over the Alps. 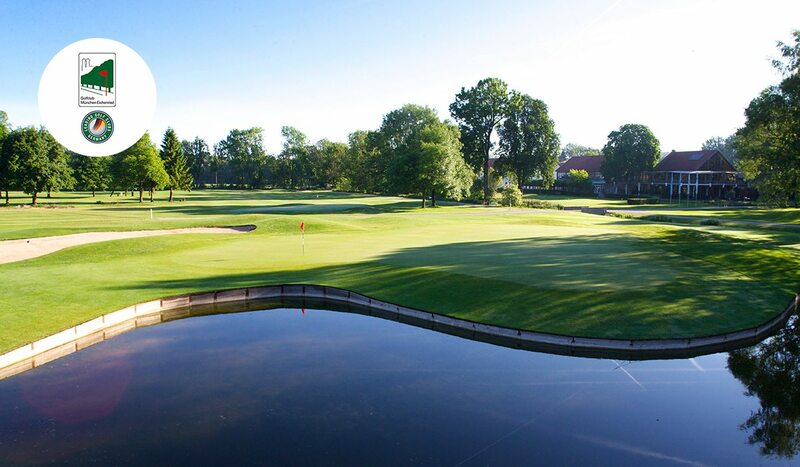 Best known as a former host of the Ladies German Open, Golf Club Worthsee is a member of the ‘Leading Golf Courses of Germany’. The rolling parkland course has also hosted the Berenberg Bank Masters, on the European Senior Tour. 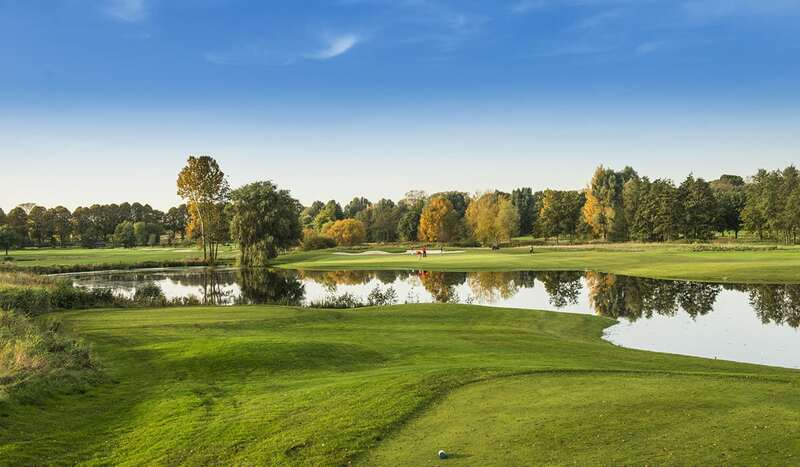 The 18-hole championship course on the Schluifeld country estate is located south-west of Munich in the Five Lakes region, just 15 minutes drive from the capital. The course meanders its way around centuries-old oak and fir forests on the beautiful estate. Embedded in the varied landscape of the Alpine foothills, Golfclub Wörthsee’s reputation among guests as a beautiful, exquisite course precedes it. 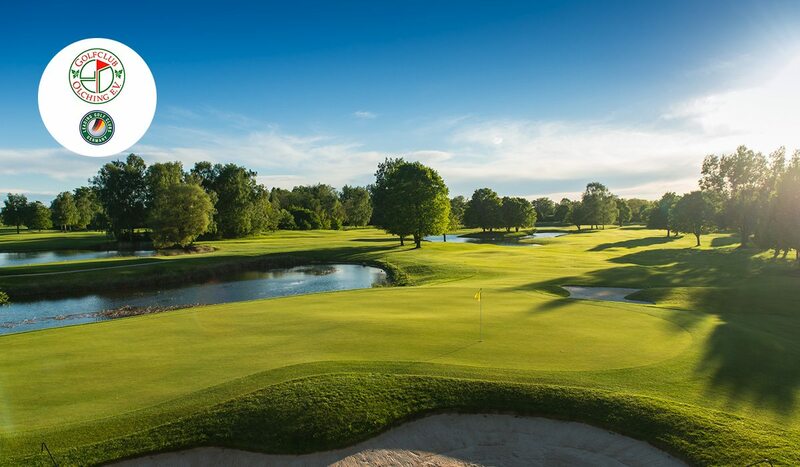 A member of the Leading Courses of Germany Golf Club Olching is one of Munich’s finest golf courses. The course carves its way through parkland terrain, in the floodplain of the Amber. It’s golf course architecture, however, is markedly modern. Respected designer Thomas Himmel completely redesigned the course in 2013, remodelling the bunkers and many of the greens. The result is a course that places precedence on strategy, with the golfer required to negotiate plenty of bunkers and water. The club has been awarded the Golf & Natur silver DGV certificate for its work in maintaining the course’s natural environment. Golf Club Feldafing may well be one of the most picturesque courses in Bavaria. It also one of the trickiest. Be sure to warm up before starting your round at Feldafing. The course is incredibly tight, especially over the opening holes. As the round progresses the fairways do get a bit wider, but not necessarily any easier to navigate as they wind up and down and across the slopes leading down the lakeshores. Overall the routing is exquisite and every hole has its own character. Situated on the banks of the Starnberg lake and integrated into the historic Lenne Park, Feldafing is a beautiful place to play.